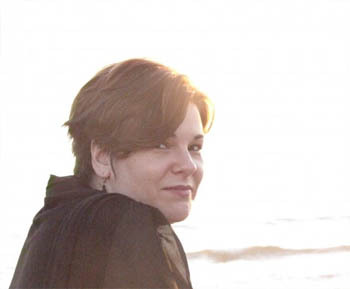 Sharon Venezio is the author of The Silence of Doorways (March 2013, Moon Tide Press). She is the recipient of the Mark Linenthal Award for her poem �Meanwhile.� Her poems have appeared in numerous journals, including Spillway, Bellevue Literary Review, Reed, and elsewhere. She is also featured in the anthology Wide Awake: Poets of Los Angeles and Beyond. She lives in Los Angeles where she works as a behavior analyst specializing in Autism.